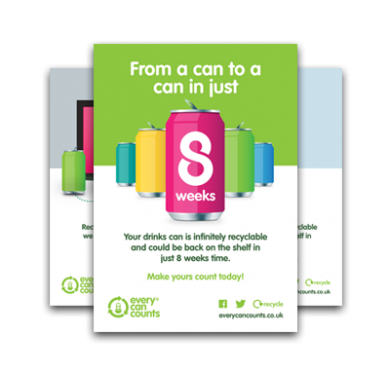 Once your organisation has signed up to Every Can Counts, the first step is to tell everyone about it, and get them behind the programme. The most effective way to do this is to sign up a Recycling Champion, or a team of champions. 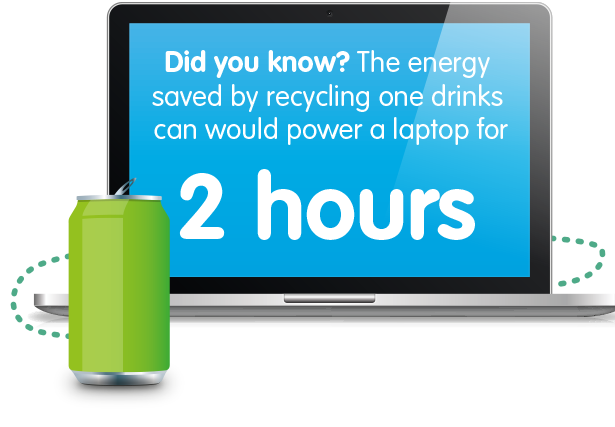 You’ve already shown your commitment to recycling, so why not get involved and inspire others to do the same? A good recycling champion is enthusiastic, has great communication and motivational skills, and is willing and able to coordinate activities. Once the scheme is up and running, they lead by example, using their enthusiasm to encourage and remind others to embrace recycling. Taking on the role of Recycling Champion is a chance to get involved directly in shaping the future policy of your organisation. It might sound like a daunting task but Every Can Counts has developed a range of resources and ideas – everything from posters to competitions and useful statistics – to get you started. And it doesn’t stop there! Our Champion Ideas section is being updated to provide fresh ideas and inspiration, so if you register now then throughout the year, we’ll be on hand to share ideas from other Recycling Champions across Ireland and to highlight national events that will help you to make Every Can Counts a great success!